The last few years have seen a dramatic rise in ADA Web Accessibility Claims. Data from UsableNet's research team suggests the lawsuit culture continues in 2019. UsableNet's team monitors all federal American with Disabilities Act-based discrimination cases for mobile and web-accessibility claims. Lawsuits have increased 31% in Q1 of 2019 compared to the same quarter last year. Retailers find themselves in the cross-hairs, making up 60% of all claims and with some companies facing multiple suits. With over 396 cases so far, New York had the most federal filed Web Accessibility claims for Q1 2019. As UsableNet revealed in its 2018 Law recap, where the suit is filled and where the company affected is headquartered may not always be the same. Following New York, top states for Web Accessibility claims were Florida, California, Pennsylvania and Massachusetts. To see where the most suits were filed in 2018 and other trends, download the 2018 report. Some companies are being sued more than once by different plaintiffs in what defense attorneys call “Follow-on claims.” From January through March of 2019, 97 suits included defendants who previously faced Web-accessibility litigation. Even companies who have settled initial claims and are not immune. Ensuring a plan to remediate an inaccessible website is established, initiated and communicated internally via a policy and externally via an accessibility statement posted on the website can help to manage and defend against multiple follow-on claims. Retail continues to represent the largest number with 60% of all 2019 Q1 lawsuits. Within retail, apparel is most targeted, followed by accessories, cosmetics, footwear and tech. For the first time, the sub-category, yacht sale and rental sites, encompassed 17% of all retail lawsuits. Read more about why Web Accessibility matters to Retailers in 2019 more than ever. Entertainment & Leisure saw a high number of suits, and accounted for 13% of all Web accessibility claims in 2019. This can be attributed to plaintiff attorneys continuing to file claims in 2019 against New York City art galleries, a legal trend that began in November 2018. Higher-Education made up only 2% of 2019 lawsuits, but there was a small wave of education-focused litigation at the end of March in Florida. 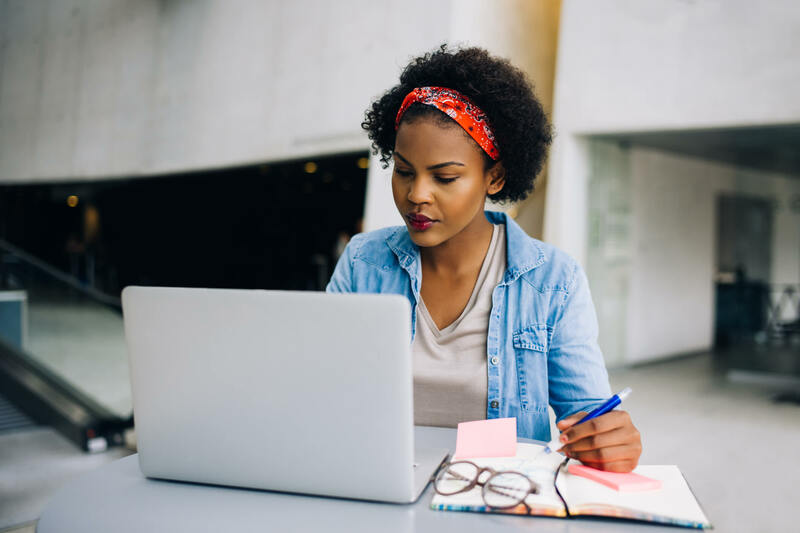 This continues a November 2018 trend, at the time New York courts received a huge influx of website accessibility-related lawsuits targeting colleges in the Tri-State area. The first Web Accessibility claim targeting just a mobile app was filed in PA in March of 2019. 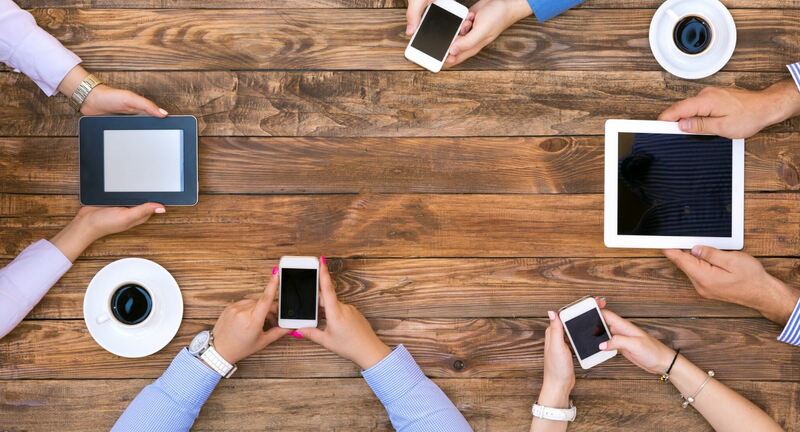 If plaintiff are successful, more Mobile App lawsuits may follow. The recent Domino’s ruling should bolster the plaintiff’s position that Apps also fall under ADA-discrimination laws. Given the current state of the law, Web Accessibility claims are likely to continue their upward trend in 2019. 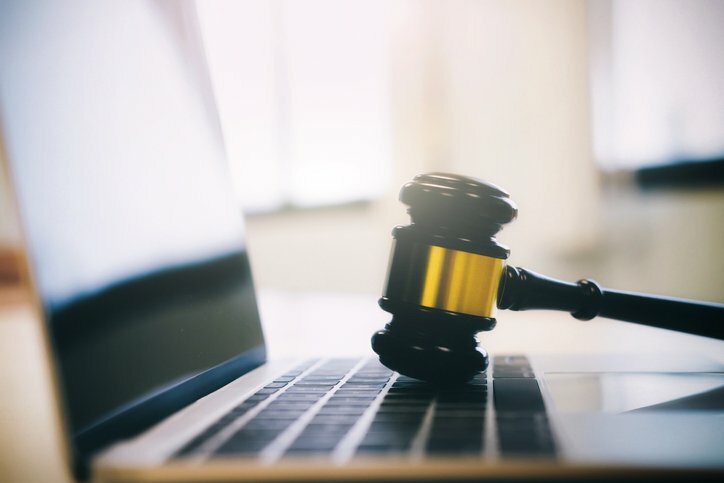 As a trusted Accessibility partner for many companies, UsableNet will continue to monitor the laws, standards, and the courts for litigation trends and accessibility best practices. 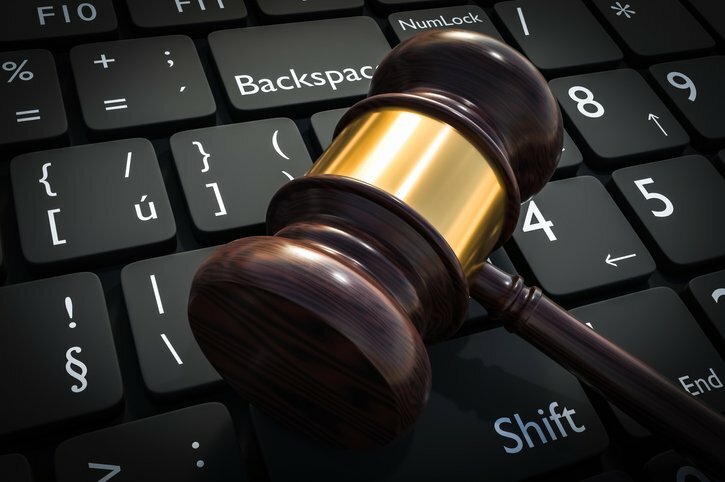 Most notably, the follow-on lawsuit claims are likely to bring challenges to targeted industries even in come cases where companies are already worked to remediate their websites. Once a company is sued, time is of the essence. 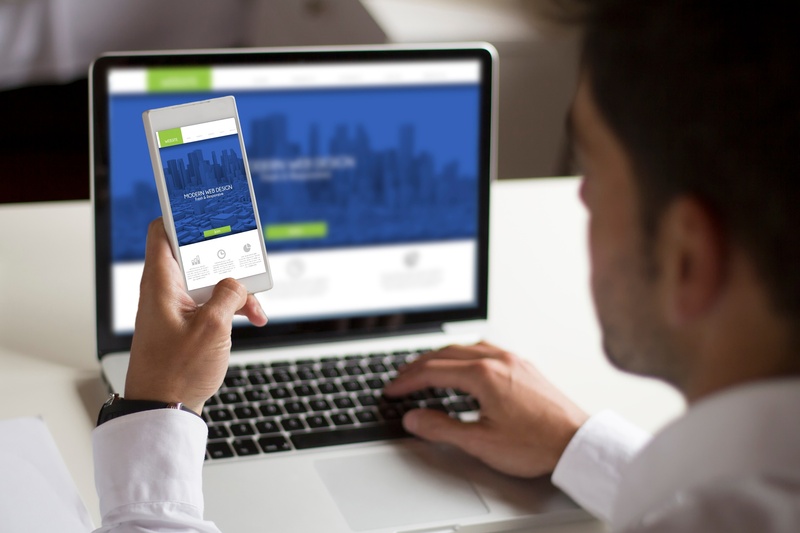 Companies like UsableNet offer services to make corporate websites accessible within weeks. If a company has applied the time and energy to make their site accessible, established and communicated an internal policy and external accessibility statement and worked to confirm efforts are successful, they can substantially mitigate legal risk of ADA website claims.